Elizabeth Eckford represents bravery and determination in the face of oppression. 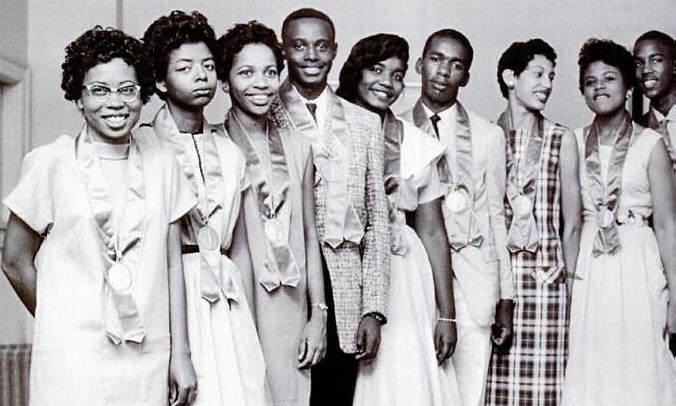 Eckford was just 15-years-old when she walked up the path to Little Rock Central High School in Little Rock, Arkansas. The school’s integration came as a result of Brown v. Board of Education of Topeka. However, it was Arkansas Governor Faubus ordered soldiers from National Guard to not allow any black students to enter the school. The plan for that morning was to have the nine children arrive and walk together, but Eckford family did not own a telephone, leaving her in the dark about a last-minute change of meeting location. Because of the change, Elizabeth walked up to the front entrance completely alone making her the first African-American student to integrate a white southern high school. Sadly, when she reached the entrance the soldiers stepped in her way to prevent her from entering. Without the ability to enter into safety, and angry mob following and threatening to lynch her, Eckford fled to a bus stop where she broke down in tears. 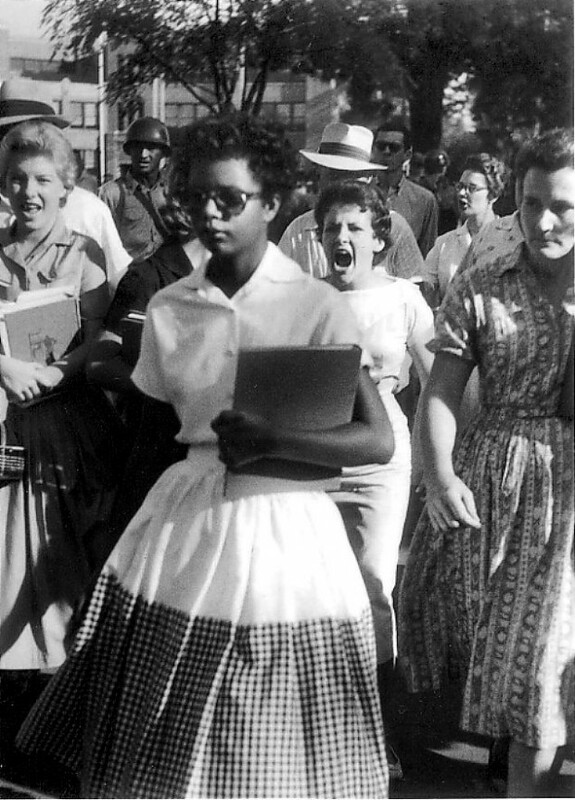 Most of us will never have to face anything remotely has terrorizing as what Elizabeth Eckford experienced growing up, but there are people on this page who will face discrimination (whether it be due to race, gender, sexual orientation, parenting…etc…). Remember her when you are speaking out for any community facing oppression, and know that it gets worse before it gets better. It seems as though it is always the oppressed who end up being the the true catalysts for change, while allowing themselves to be targeted more intensely (sometimes causing permanent damage) before any real change can be witnessed. This is also why it is important for others to remember to be a good ally to those who are facing discrimination, especially for those who have their human rights violated daily.